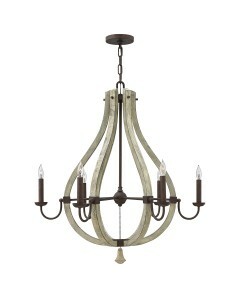 This Middlefield 3 light pendant chandelier has a rustic chic design and captures a historical feel ..
Hinkley Middlefield Chandelier (Rust) This Hinkley Middlefield 4 light pendant chandelier h.. 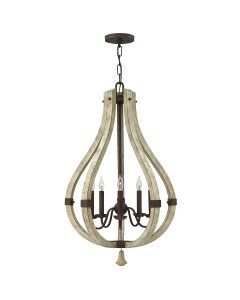 This Middlefield 5 light pendant chandelier has a rustic chic design and captures a historical feel .. 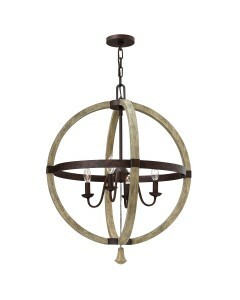 This Middlefield 6 light chandelier has a rustic chic design and captures a historical feel with its.. 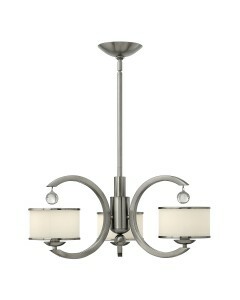 This Mime 3 light pendant chandelier features graceful and defined arms that house a sheer transluce.. 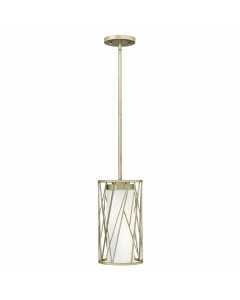 This Mime 3 light semi-flush ceiling light features a sheer translucent double hard backed cylindric.. 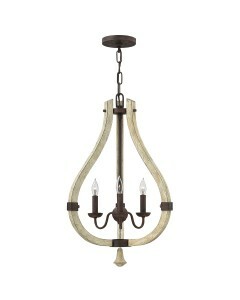 This Mime 4 light large pendant chandelier features graceful and defined arms that house a sheer tra.. 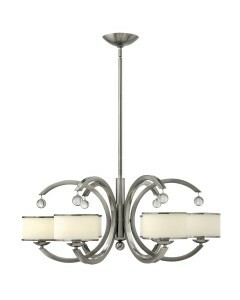 This Monaco 3 light chandelier features a minimalistic centre column that supports three sleek C-sha.. 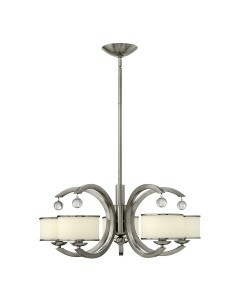 This Monaco 5 light chandelier features a minimalistic centre column that supports five sleek C-shap.. 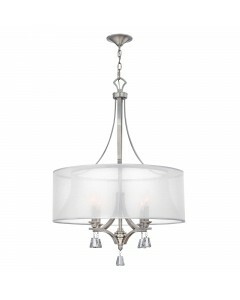 This Monaco 6 light chandelier features a minimalistic centre column that supports six sleek C-shape.. 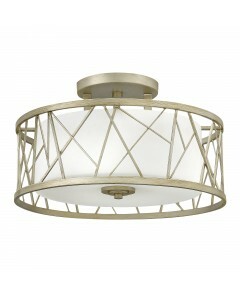 This Nest 1 light pendant finds its inspiration from patterns found in nature. This contemporary pen.. 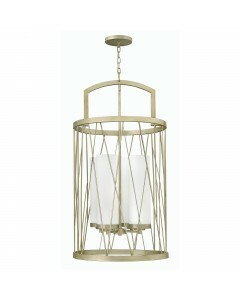 This Nest 3 light pendant finds its inspiration from patterns found in nature. This contemporary pen.. 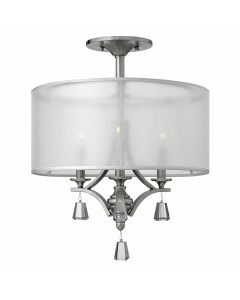 This Nest 3 light semi-flush ceiling light finds its inspiration from patterns found in nature. This.. 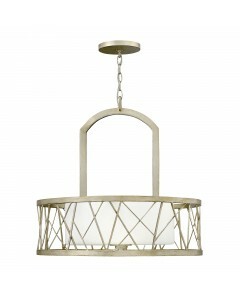 This Nest 4 light large pendant finds its inspiration from patterns found in nature. 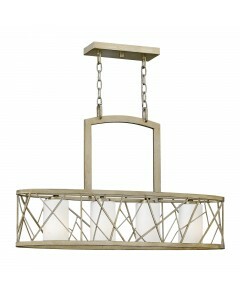 This contempora.. 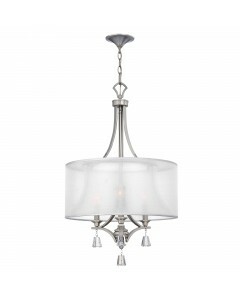 This Nest 4 light oval island chandelier finds its inspiration from patterns found in nature. This c..